Classic or contemporary? 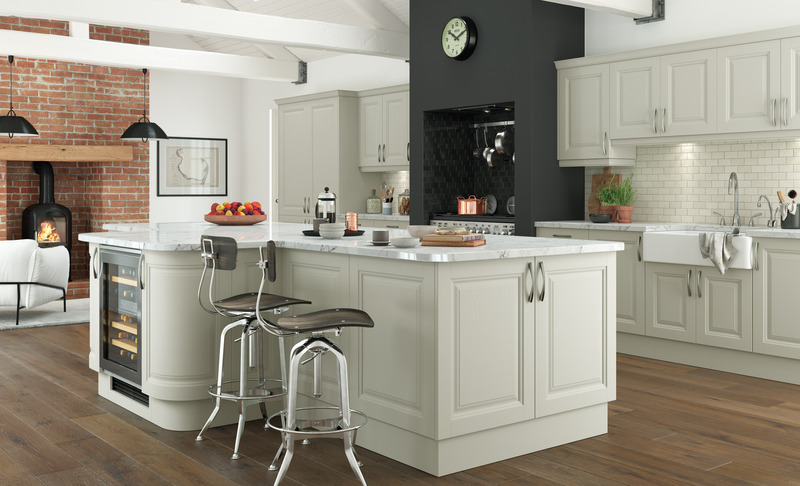 Create your perfect style with our online kitchen design tool. 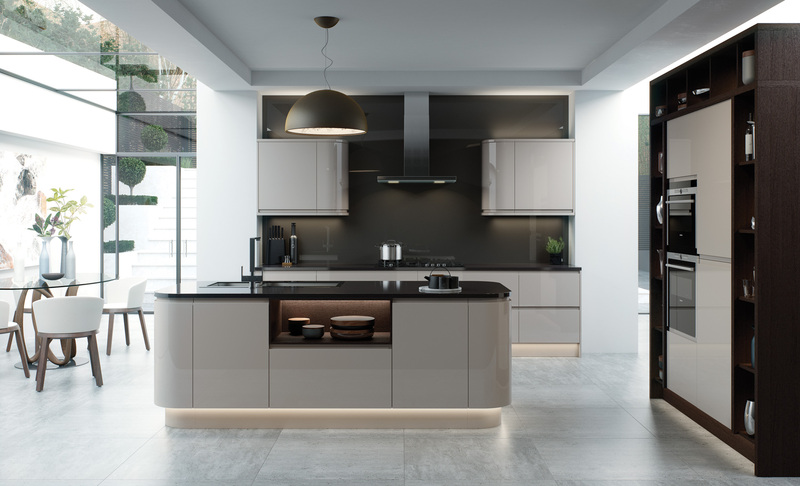 please refer to the Kitchen Collection section of our website.